Here we are going to share the latest version Flash File Stock Rom of Nokia 7 Plus. 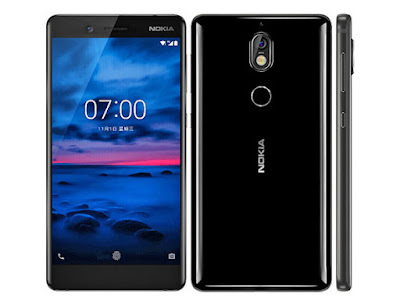 The Nokia 7 Plus Flash File is released recently on Fabervary 2018. The phone is also released on the same date. Here we list the useful Stock Rom for your Nokia 7 the list is listed below. You can use this Firmware file to flash your Nokia 7 Plus mobile phone device. 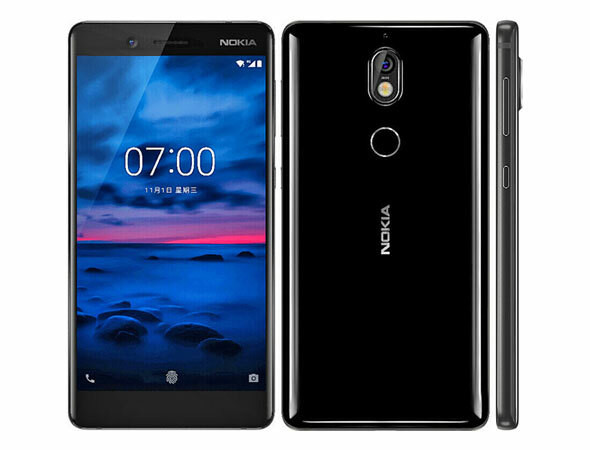 The Nokia 7 comes with Android 8.0 Oreo and this is now the latest version of Android all over the world. The Flash File of Nokia 7 Plus Has been newly updated and the updated Flash File is Now availed on our site. You can download this Flash File by click on the provided download link. The download link is free and direct. 0 Response to "Nokia 7 Plus TA-1062 Flash File Firmware (Android 8.0) Free Download"